GNU Backgammon is a strong backgammon program (world-class with a bearoff database installed) usable either as an engine by other programs or as a standalone backgammon game. Let’s be clear, if you are a Backgammon player, if you approach the game in a very professional way, there is no software in the universe that is going to serve you as well as GNU Backgammon. The game, an official GNU distribution, is not just a Backgammon game for Linux, but also an engine which can be used by other softwares. GNU Backgammon has both text and graphic support. The software has been developed with GTK2 support, which provides full integration with GNOME GUI. The software has also a 3D board, probably the fanciest board for backgammon ever produced! For those who feel old-fashioned GNU Backgammon can be played also on the terminal. 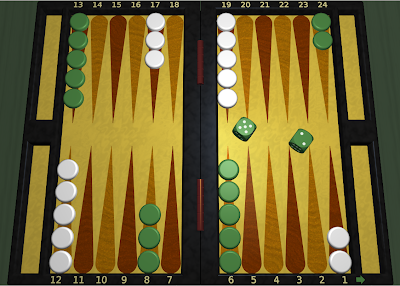 GNU Backgammon uses a neural network to provide the best AI ever coded for backgammon games. Gnubg plays also on FIBS (First Internet Backgammon Server) and it is ranked in the first 5 position since its release. 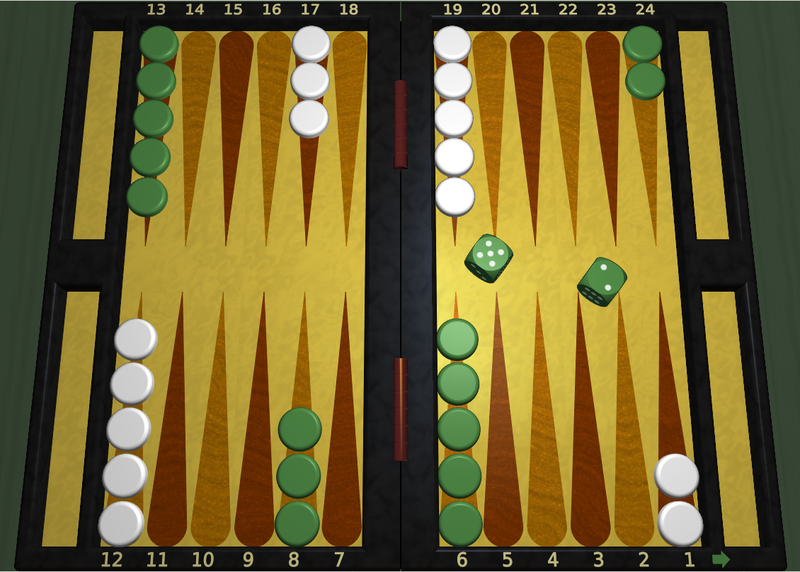 If you like Backgammon, if you feel like improving your game and facing a very smart AI, Backgammon is a must have. The software offers many features to professionally approach the game, record your games, and go through your mistakes, in order to help you become a better player. GNU Backgammon, like every GNU software, comes under a GPL license and can be freely modified and redistributed by the user. 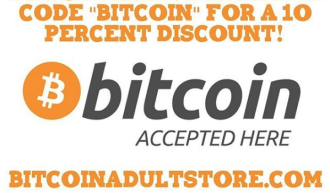 The website of the developer offers tarballs, pre-compiled packages and a lot of documentation papers which will help the user modify any aspect of the software.